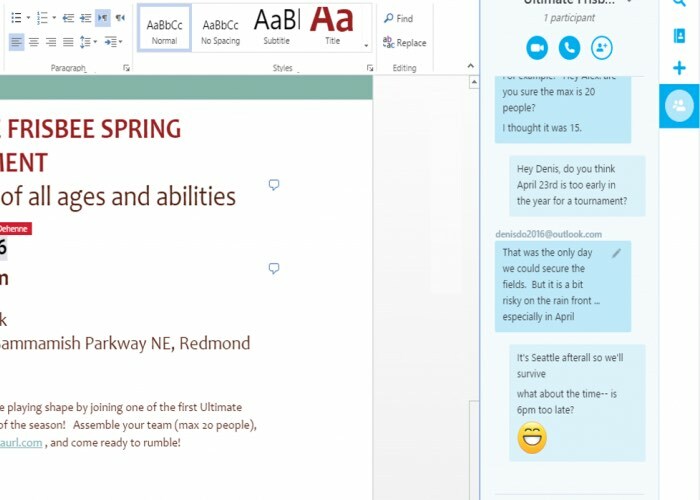 Microsoft has announced the latest Office update will be bringing with it Skype voice and video integration to the Office Online suite of applications as well as a wealth of other features across multiple platforms. Explaining what users can expect to enjoy in the latest update Microsoft announced that the new features will be available to customers using Windows, Mac, iOS, Android and Office Online and now includes a new quicker way for users to access and create Office documents via the Google Chrome browser. 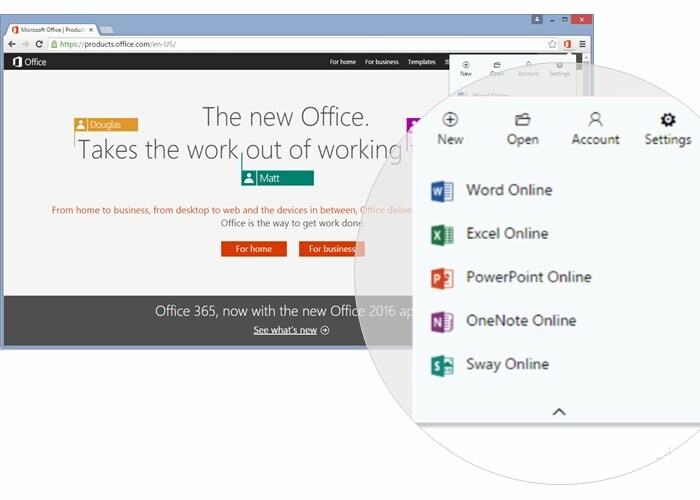 As well as additional Office Online enhancements in the form of an enhanced Navigation pane to help you work with large documents within Word Online. Together with the addition of a number of formatting improvements with Excel Online and made performance improvements to PowerPoint Online. Microsoft explains a little more about what you can expect in Office for Android devices. We put our Office on Android apps on a diet! You will see that our latest update reduced the apps footprint by 40 percent, and we’re going to keep working to get them down further. We also improved the sign up/sign in experience, so you can get started more quickly with your Microsoft account or Office 365 school or work account. Additionally, the Office apps are also now enterprise-ready with Android M support for Enterprise and compliant with Android for Work. If you’re an Office 365 subscriber, you can now use Presenter View in PowerPoint on Android to show and present your slides like a pro. View your presentation with speaker notes on your Android phone or tablet while projecting to a large screen. For more information on the new addition to the Office suite of applications jump over to the official Office blog website for details via the link below.